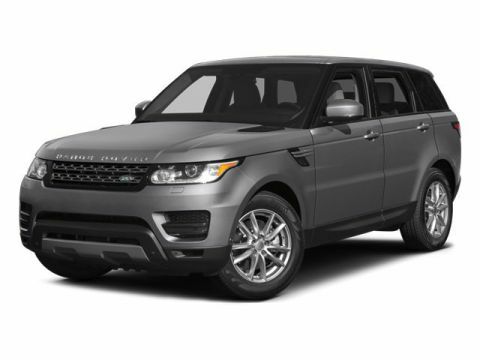 You like to do things a little differently, and when you choose one of the used vehicles with navigation from Land Rover Cincinnati, you’ll have the freedom to depart from the beaten path. 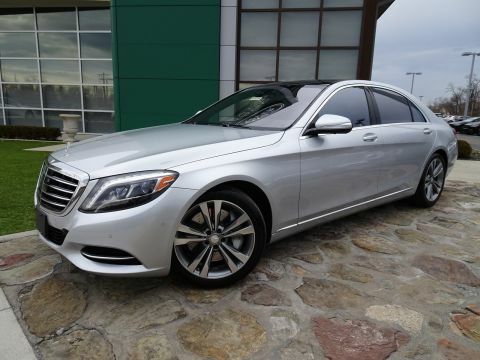 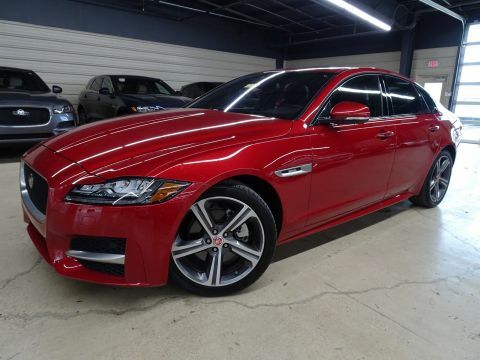 Modern navigation systems offer turn-by-turn directions, traffic analysis, and more, and when you shop our lineup, you can get the technology you desire in a pre-owned model that fits your budget. 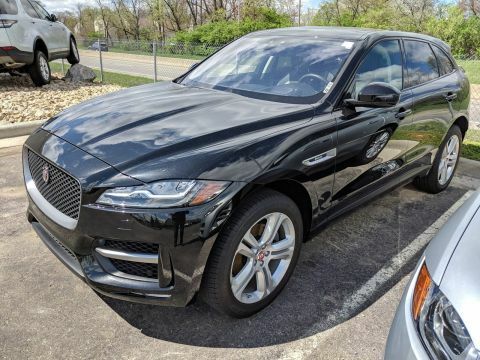 You’ll never experience the Mason and Fort Mitchell, KY areas in the same way again. 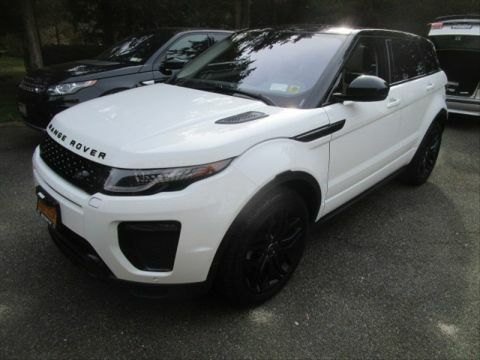 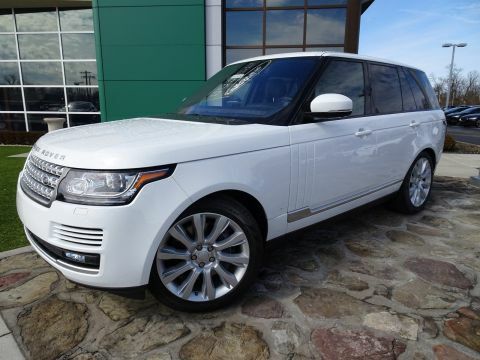 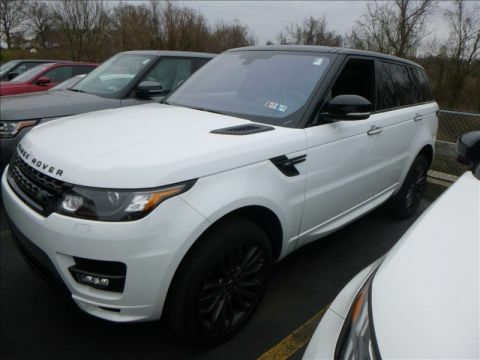 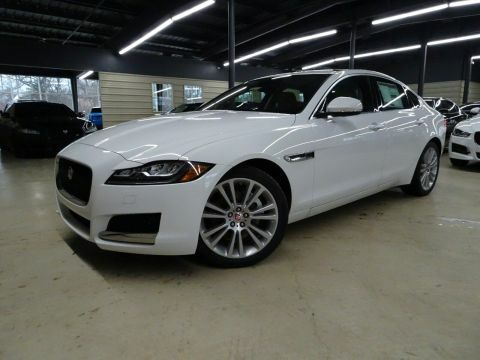 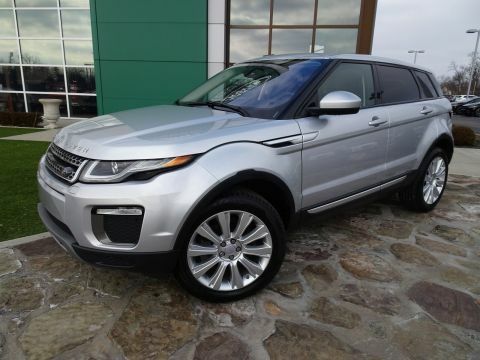 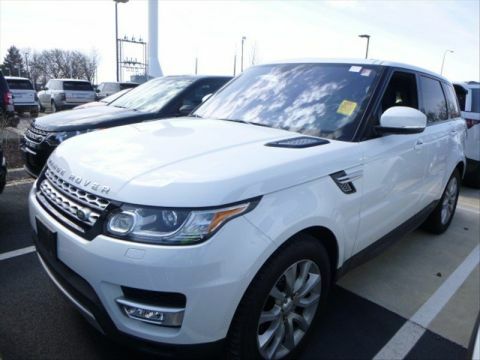 Find Your Next Used Vehicle at Land Rover Cincinnati! 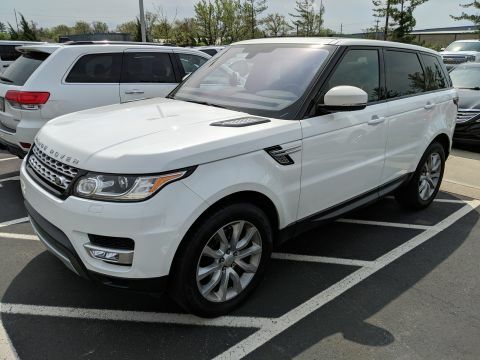 The used and certified pre-owned vehicles on our lot are always changing, but the superior know-how and exciting special offers that you expect from Land Rover Cincinnati are here to stay. 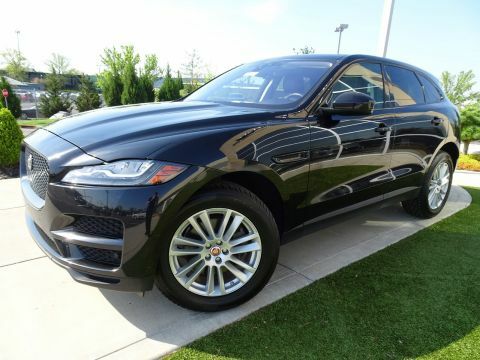 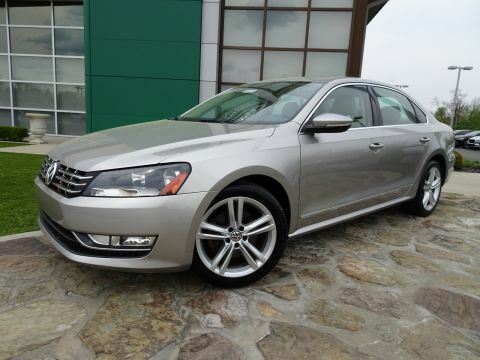 Our lineup of used vehicles with navigation includes only the finest hand-picked models, so even if you’re out in Lexington, KY or Columbus, you’ll definitely want to schedule a test drive with us. 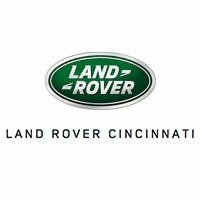 When you drive with Land Rover Cincinnati, you can count on the expert technicians at our service center to provide high-quality maintenance and repairs, right when you need them performed! 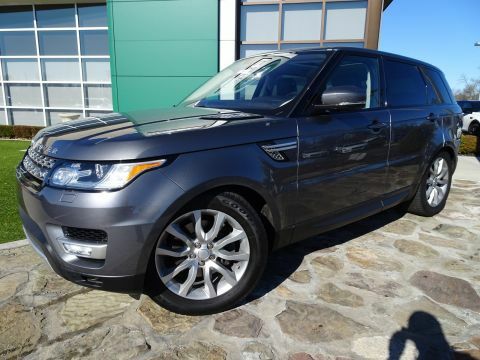 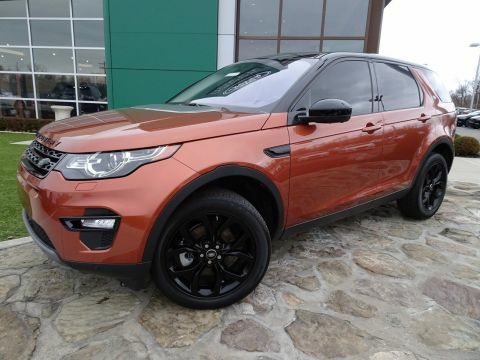 All of our operations are carried out using genuine OEM parts and accessories, so whether you drive an older used model or a brand new Land Rover, we’re well equipped to keep it performing exactly as its makers intended. 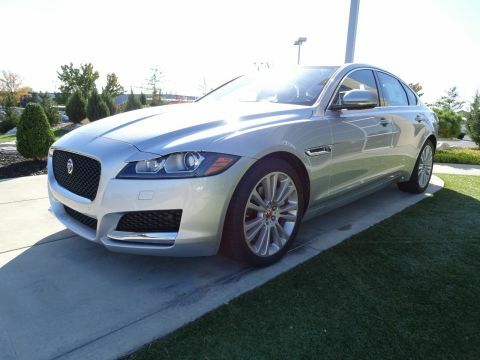 Contact us today to learn more about the service that sets our team apart.